McGill researchers, Professor Michel Tremblay and Dr. Mélanie Guigueno, have been recognized for ground-breaking medical research and outstanding academic qualifications with a medal and an award (respectively) from the Royal Society of Canada. 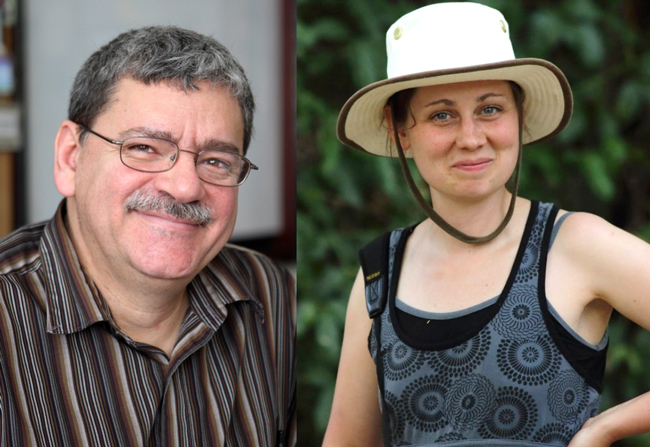 Michel L. Tremblay has won the Royal Society of Canada’s McLaughlin Medal and Dr. Mélanie Guigueno has earned the RSC’s 2017 Alice Wilson Award. Earlier today, the Royal Society of Canada (RSC) announced that Professor Michel L. Tremblay (Department of Biochemistry and Goodman Cancer Research Centre) has been awarded the McLaughlin Medal for important research of sustained excellence in medical science. Recognized for his leading-edge work on the role and function of tyrosine phosphatases in the development of cancer, Professor Tremblay is among the twelve Canadian researchers honoured with an RSC medal or award this year. Also among the RSC 2017 award winners is Dr. Mélanie Guigueno, a researcher for McGill’s Department of Natural Resource Sciences. Dr. Guigueno has been awarded the 2017 Alice Wilson Award (NSERC nomination) for her outstanding academic qualifications in evolutionary biology, neuroscience and ecology. The RSC first established the prestigious McLaughlin Medal in 1978 with an endowment from the R. Samuel McLaughlin Foundation. Awarded annually and bestowed upon candidates with distinguished achievements in any branch of medical sciences in Canada, Professor Tremblay is the third McGill researcher to win the medal since 2013, joining previous medal winners Professor Philippe Gros and Professor Nahum Sonenberg. The RSC bestows the Alice Wilson Award annually upon three women of exceptional academic accomplishments in the Arts and Humanities, Social Sciences or Science who are entering a career in scholarship or research at the postdoctoral level. 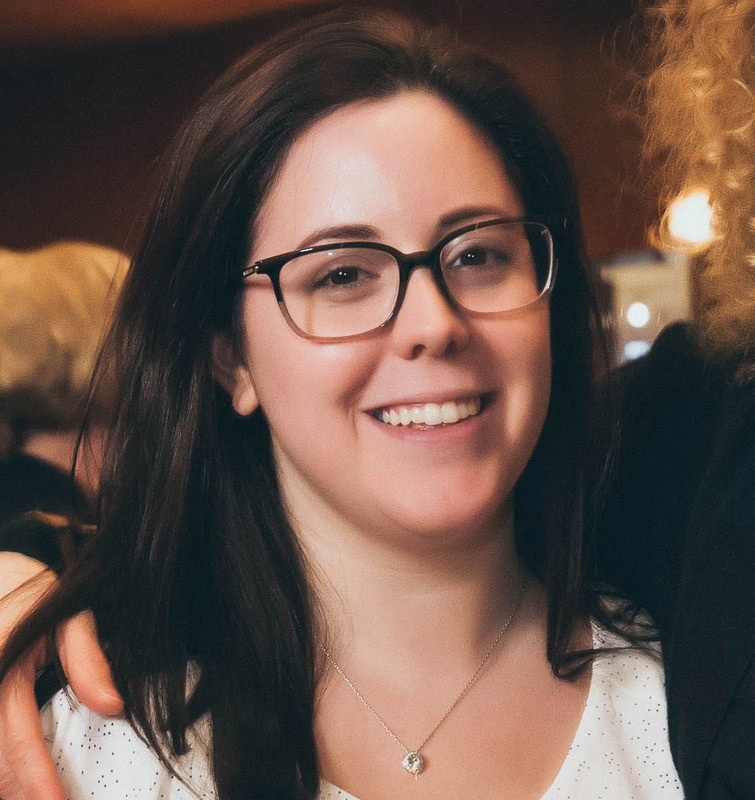 Recipients are selected from the year’s female winners of postdoctoral fellowships from three granting councils – CIHR, NSERC and SSHRC. Professor Tremblay investigates the role of protein tyrosine phosphatases (PTPases) in the development of cancer. PTPases are a group of enzymes that regulate various signaling pathways in cells, a process that plays an essential role in many biological and pathological processes. PTPases have been implicated in a variety of cellular processes such as cell growth and differentiation. As well as diverse cancers, his research has also successfully shown that PTPases play key roles in other health conditions such as diabetes, obesity, spinal cord injury and infectious diseases. His research will lead to the development of new treatments for a broad range of human diseases. Professor Tremblay was the first director of the Rosalind and Morris Goodman Cancer Research Centre where his laboratory is located. He was recruited to McGill in March 1992 and trained and mentored over 65 researchers, students, postdoctoral fellows and supporting staff in the biology and function of the protein tyrosine phosphatases. Bravo à toi cher cousin ainsi qu’à ton équipe. Nous sommes bien fières de toi.